The Hotel Sabbia d’Oro has a unique location, which could almost have been lifted straight out of a fairytale. The hotel overlooks a wide sandy beach where guests can have long walks along the Costa degli Etruschi, and is surrounded by the seven islands of the Tuscan Archipelago: according to legend, the seven pearls dropped from Venus’s necklace. 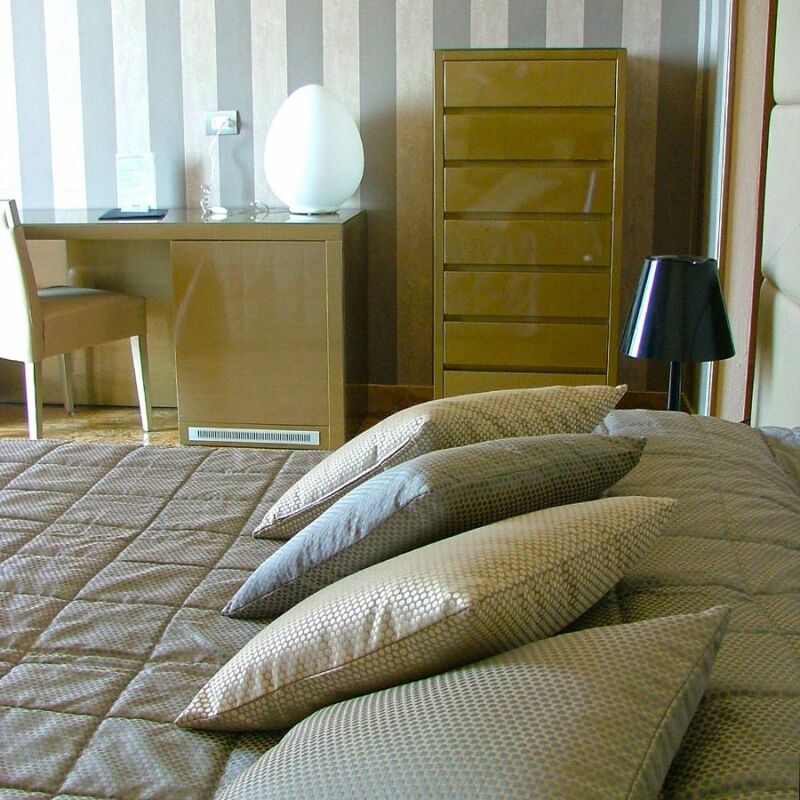 The recently upgraded 4-star hotel is located in the south of San Vincenzo, a green and peaceful area within walking distance of the town centre. 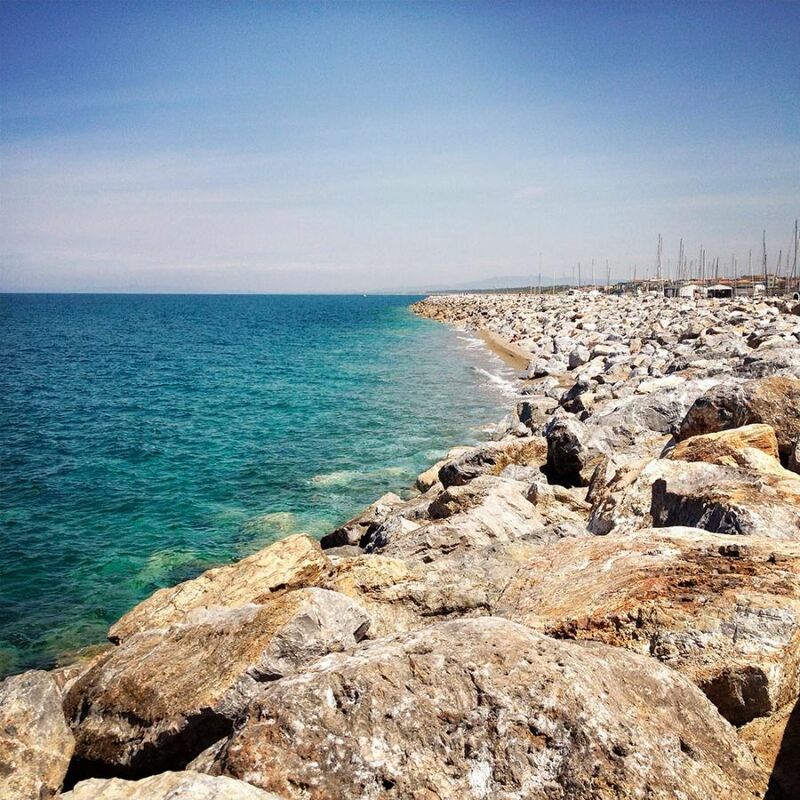 From the ancient Strada della Principessa, a few metres from the hotel, you can easily reach the most beautiful coastal towns. A cycle path next to the Strada della Principessa makes San Vincenzo, the Rimigliano Park, the Baratti Gulf and Populonia (the only Etruscan town on the sea) even closer for bike lovers. See our Photo Gallery, discover our rooms, the Hotel interior and Wellness Center, the surroundings of San Vincenzo. Watch our videos and discover the beauty of a dream vacation in a four-star hotel by the sea! 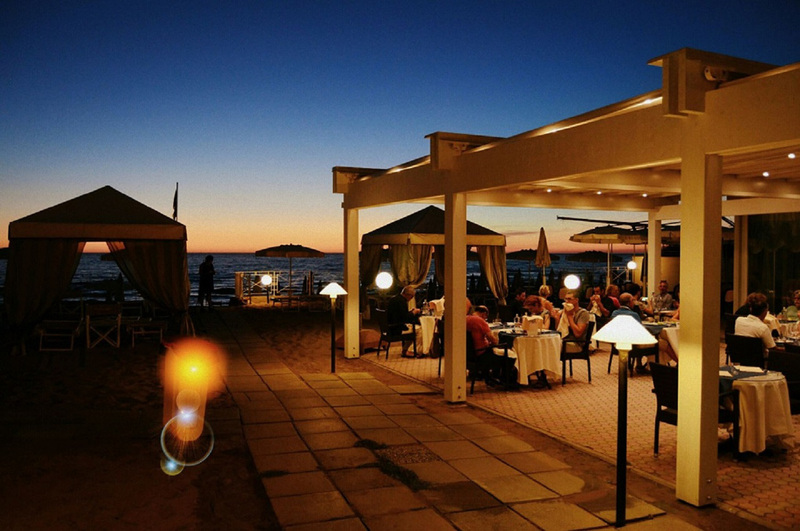 The restaurant has a wonderful view overlooking the sea and, on demand, guests can have breakfast or lunch on the terrace located on the beachfront. The menu reflects the “glocal” approach of the hotel's managers: they want to enhance local identity in the context of global tourism, and always buy vegetables, fish and meat from local producers. 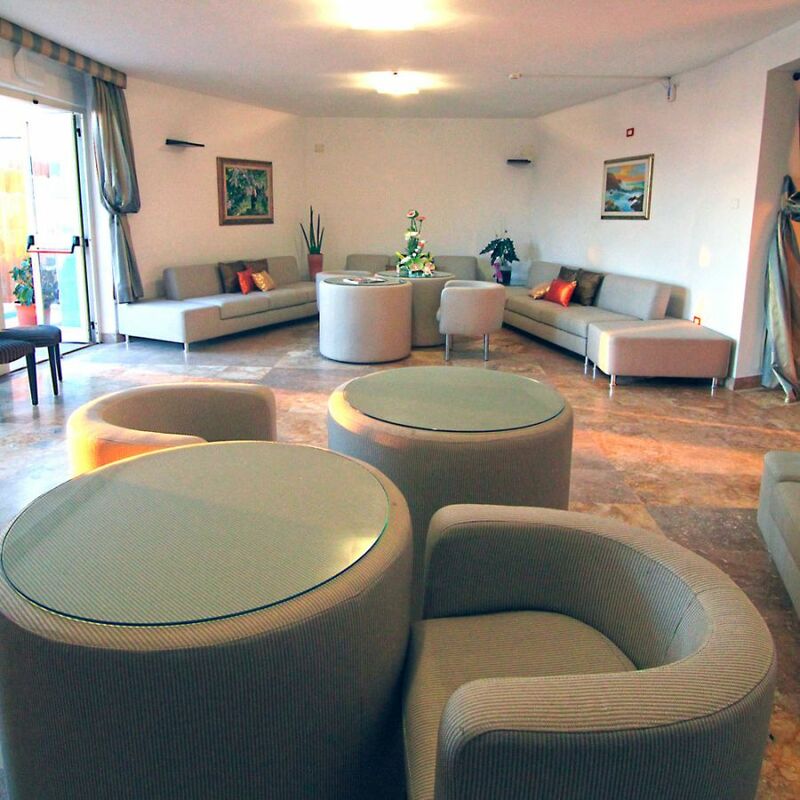 Hotel Sabbia d'Oro is the realization of your dream. Discover the experiences of our customers!